The main function of brake pads is to stop your car at all times. 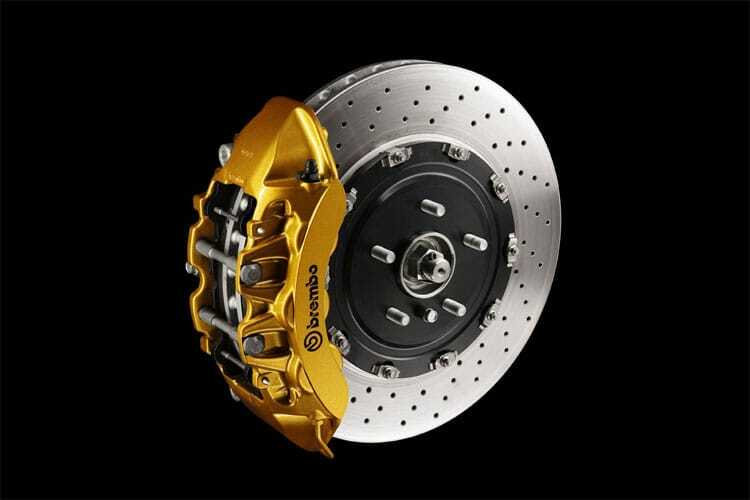 Making sure your brakes work properly should be your main priority, for the safety of you and your family. • Hearing an abnormal sound: Hearing weird or abnormal sounds coming from the wheels when applying the brakes may be a potential problem. • Vibrations from the brakes: Unreasonable worn rotors vibrate infrequently and cause vibrations felt in the pedal. • Break Fluid Leaks: Leaks from the caliper might be accommodation to the pressure sealing range of the brakes. It might not just make a mess of leakage, but also take away from its ability to stop the vehicle.